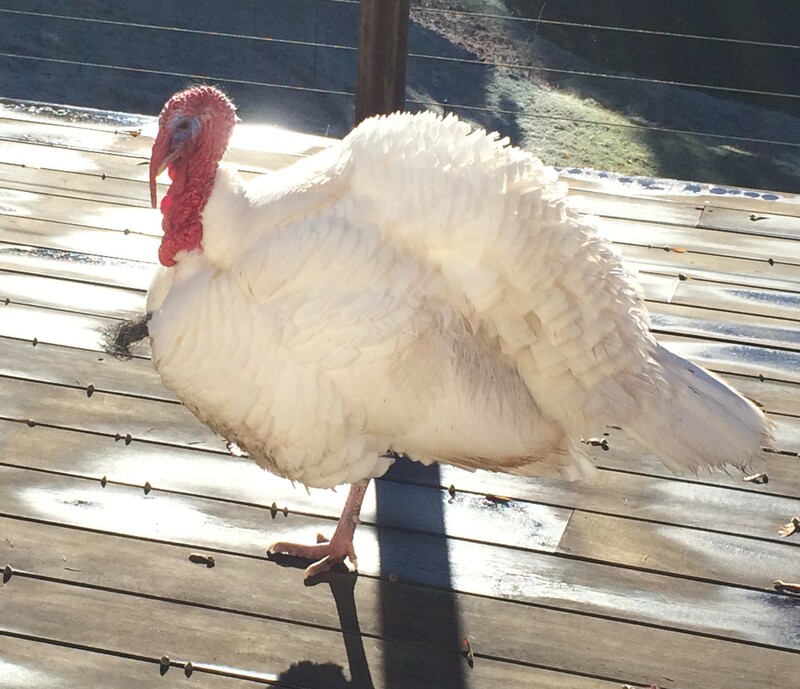 Mr. Gobbles is one happy turkey today. 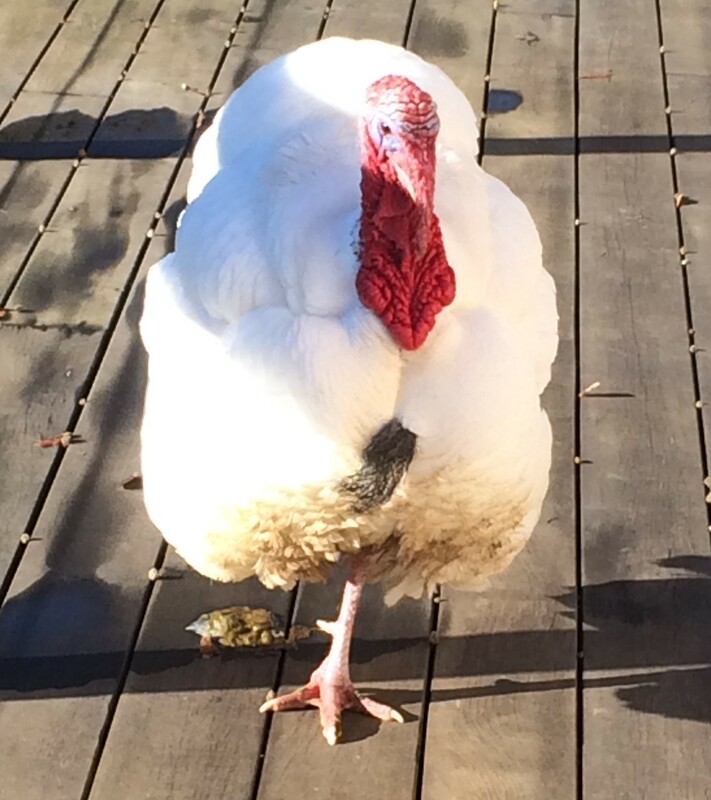 He gets to keep on strutting and entertaining us and our visitors. He along with us hopes that each of you has had a very Happy Thanksgiving, filled with thanks for all the Lord has given us. 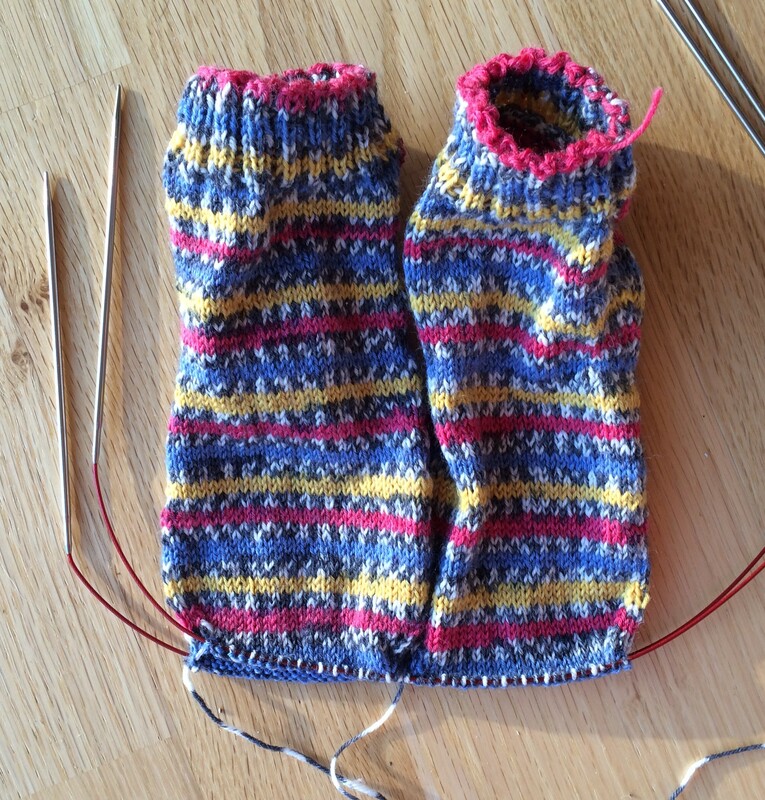 I did get time to knit a bit on these summer socks and have now started the toes. They should soon be done.